The second generation of the Ridgeline has been released last year and so far it did quite well. 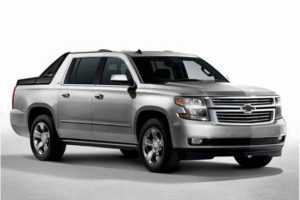 The car sells considerably better than its predecessor and it is one of the better choices for on-road driving. It isn’t perfect though. In order to keep it as fresh as possible Honda already offered an update with the Black Edition model. This comes with unique exterior inserts as well as an all black interior. 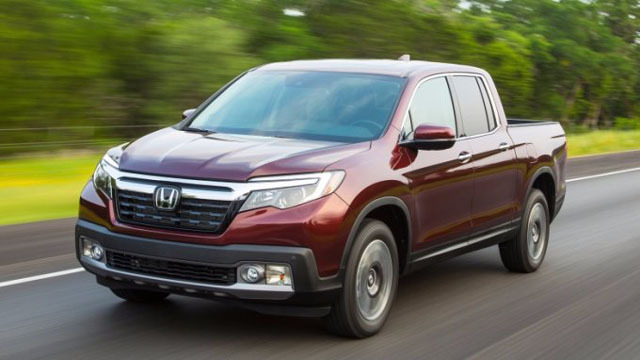 It seems that the truck will receive a second, larger update with the 2018 Honda Ridgeline. This is expected to be showcased in the late 2017 and it should hit the market shortly after that. 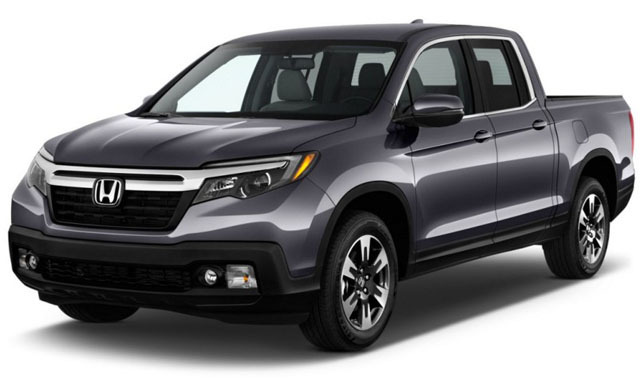 Even though there is very little official information, there are a few interesting rumors on the Ridgeline Owner’s Club forums. 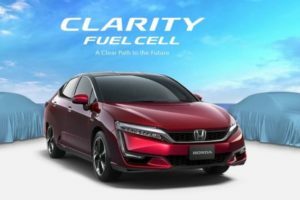 Here people have been talking about what they want to see in the upcoming model and we very well know that Honda tends to follow their customer’s wishes quite well. While some of these will likely not see production anytime soon, we are more than positive about others. 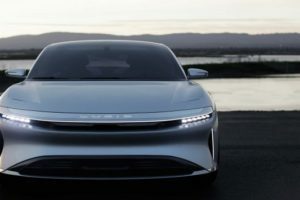 With the updated model we may also see a new trim level. 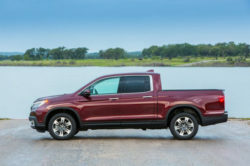 This has been rumored for a while now and it would be sold as the Type S or R Ridgeline. While this is somewhat unusual for a truck, let’s not forget that most of its rivals will offer a high performance version of some sort. 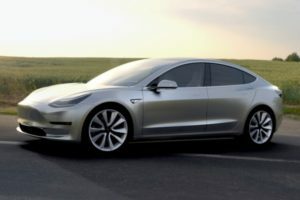 This is expected to cost north of $40,000 and it may arrive in the mid of 2018. The ongoing model is fine but it looks a bit too much like the Pilot. 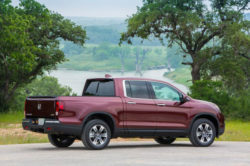 For the 2018 Honda Ridgeline people are expecting at least a mild facelift. The rather small grille and massive headlights might be replaced with something more truck-like. The bumpers as well as the tail lights on the other hand are unlikely going to change. 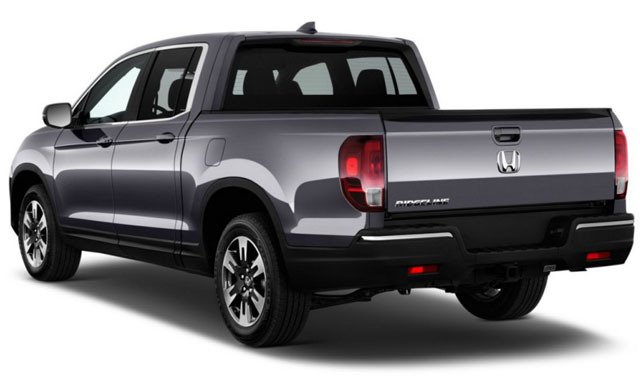 Even though people do wish for a more muscular look, the Ridgeline already appeals to a rather large market. The US model of the truck is actually missing some equipment which is otherwise available on the Canadian models. The 2018 version should change that, at least for the states in the North. 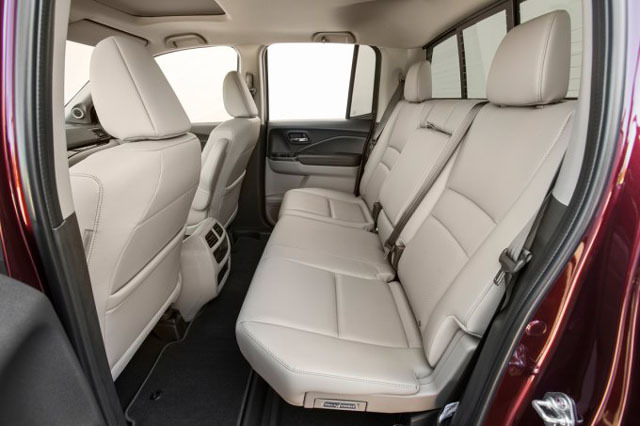 Things like a heated windshield, ventilated seats, heated rear seats and rain sensing wipers should all be added, at least on the top end models. The truck might also receive the locking tailgate and a new infotainment system sporting a volume knob. 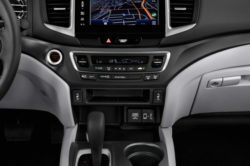 The latter has already been installed in a few other new Honda cars. 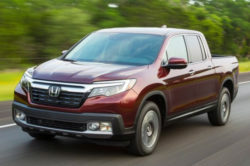 The regular 2018 Honda Ridgeline should continue to use the same 3.5 liter naturally aspirated V6 as before. 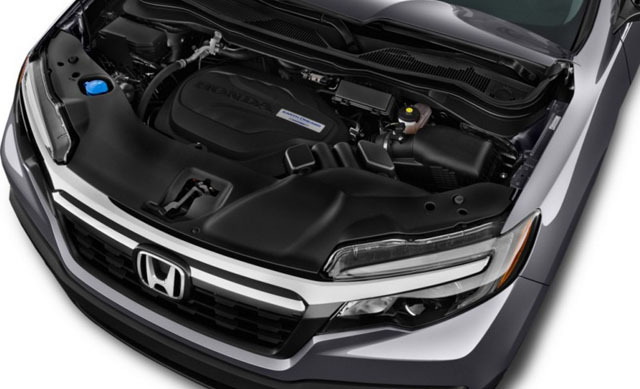 Thanks to direct injection this engine is good for 280 horsepower and 262 lb-ft of torque. This is slightly less than some of its rivals. However, the Rdgeline is also lighter, so in terms of performance is actually one of the best in its class. Unlike the Pilot which also gets a 9 speed automatic, the Ridgeline is currently available only with a 6 speed box. This drives either the front or all four wheels. The truck doesn’t have limited slip differentials but it has an ABS-based system which works quite well. The regular version of the truck might receive at a later date either a 9 or a 10 speed gearbox. 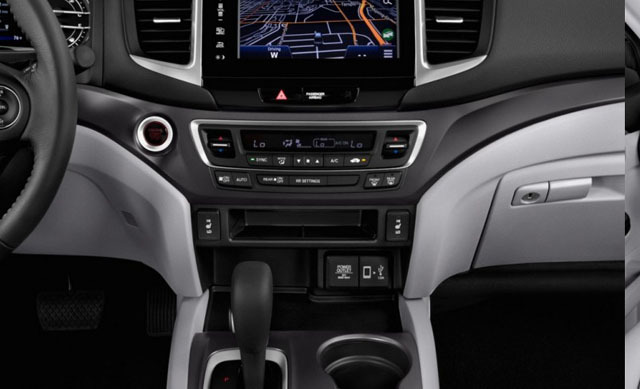 However, the 2018 version should continue to use the same 6 speed unit as before. 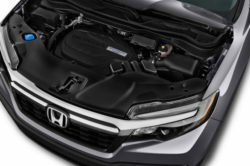 The rumored Type S or R model is expected to use a single-turbocharged version of the same engine. 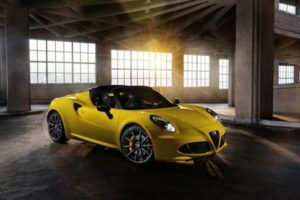 This is currently known to make around 350 horsepower which is in the upper range of its class. A twin-turbo version is unlikely, especially considering how expensive it would be.